Our head nurse Jenny Lawrenson holds an Advanced Diploma in Canine Behaviour Management and offers a variety of services for dogs with behavioural and training issues. This service is offered to everyone, whether a client of the practice or not. Initially it is advised to have a ‘Behaviour Pre-Assessment’ which consists of either a telephone conversation or a short consultation at the practice to discuss the behavioural concerns. Once an understanding of the dog’s behaviour has been established, then a visit is usually required. Depending on the dog’s behavioural needs, the visit can either be carried out at the owner’s home or at the practice. It is recommended that Jenny visits the owner’s home for any dogs that display any behavioural concerns in or around the home environment. Jenny is based at our Meopham Hospital. 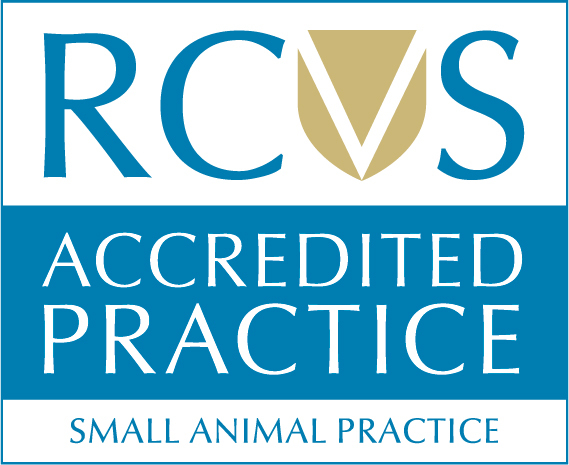 The practice also offers free puppy socialisation classes which have proven to be a huge confidence booster for puppies in the veterinary environment when it comes to future visits.